The Upper Valley Art League is celebrating the opening of their new building, called the Art Link. +The Greater Mission Chamber of Commerce will lead the ribbon cutting on Friday, March 29 at 6 pm. The community is invited to attend. 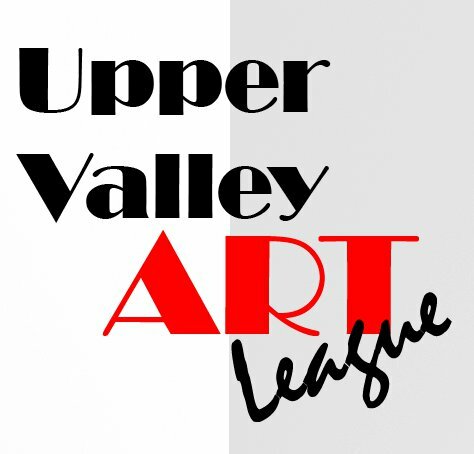 The Upper Valley Art League is located next to the library. The address is 921 E 12th St in Mission.